they were making a few more. This is the Unicorn Bubble bar, a solid, sparkly, rainbow bar of bubble bath embedded with little confetti pieces. It's scorching outside at the moment but I am not one to be deterred from enjoying the nice hot bubble baths associated with autumn and this time of year. The Unicorn horn is a coveted item from Lush, with it's rainbow colours, calming lavender aroma and mythical design - is anyone else a complete sucker for novelty items? It also contains a perfect amount of shimmer, not quite as much as the bath bombs but just enough to add a bit of sparkle to your bath and skin! Surprisingly, the scent has quite a citrus kick to it which I didn't anticipate but really enjoy. It smells a lot like gingerbread to me! Whatever smells like lavender, vanilla and lemongrass comes together to create the aroma of after dinner dessert, just in your bath. The colours together turn the water a deep purple shade and all the hues dissolving together remind me of a Zap ice lolly... ahhh childhood. Overall it's quite tame compared to some of Lush's products; the scent doesn't fill your entire house but lingers quietly on the skin afterwards. There is enough glitter to make your bath magical but nothing over the top and it doesn't coat the bathtub. The tiniest piece produces the most incredible bubbles, but nothing quite beats the Comforter for me! What's your favourite product? 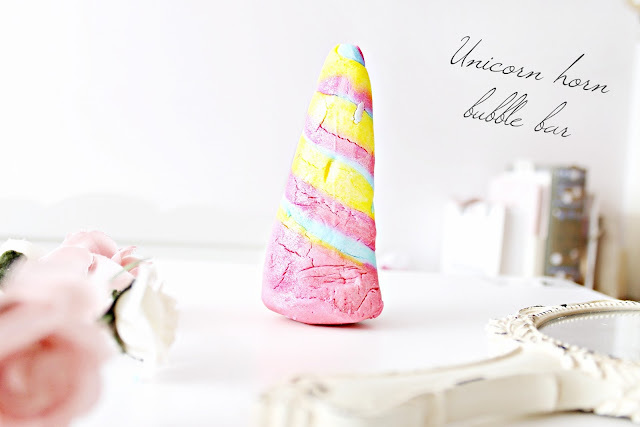 I really, really want to get Unicorn Horn this year! I've seen it so many times on blogs but never picked it up for some reason. The scent sounds just great, and I love when the bath water turns purple, it's so pretty :D And bubble bars do last longer than bath bombs so they're worth the money. Don't worry you're not the only one who gets excited by random cute things haha! This sounds lovely and it looks so cute! The scent sounds like something I would love. Wow! this is so yummy! sounds and looks good. Thanks for the review. Ow how I miss Lush! it I had one where I live I would definitely have picked it up already!! it sounds o so delicious! 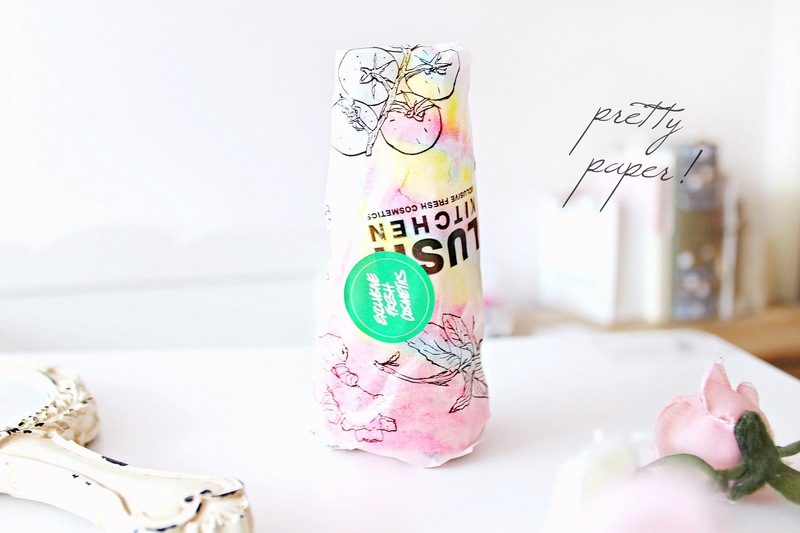 Wow that looks gorgeous, I need a mini lush haul soon :) In need of some pampering! I love this bubble bar! :-) It smells so gorgeous. I can't wait for all their autumnal/halloween products to come out! Loved reading this. Please check out my latest style book along with the blog sale! Oh wow, so pretty! Does it actually make the water turn into loads of different colours? This looks so cute and I'm really excited to get my hands on it! This is still one of my all time favourite Lush products, I'm so excited for the Halloween launch! 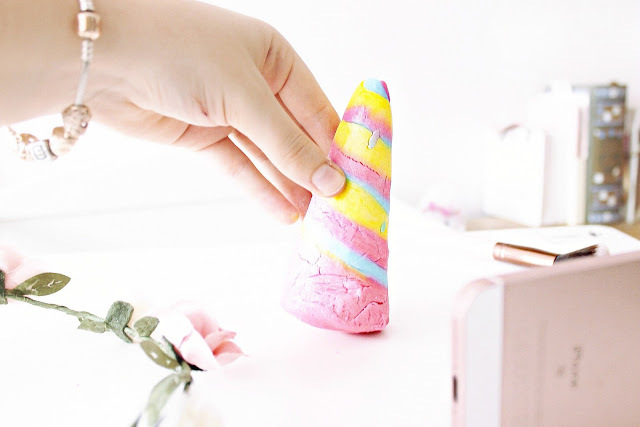 I loooove the LUSH Unicorn Horns! They're so cute!